extra care of paints and protective coatings for painting work. 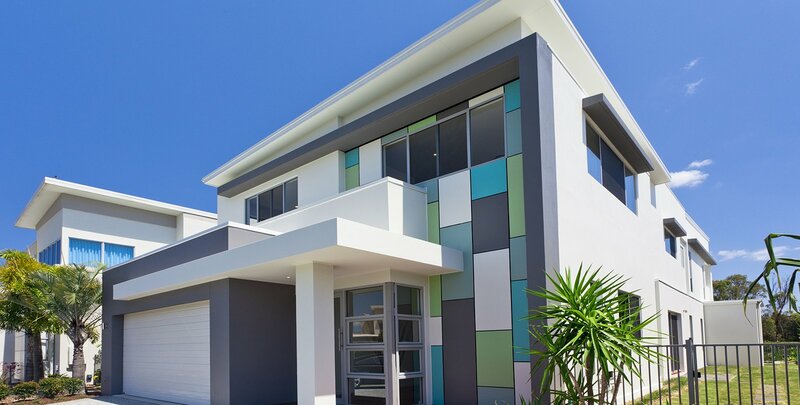 We have a dedicated team of world-class Interior Decorating and Exterior Painters that work proficiently on small to large-sized jobs with an utmost perfection. 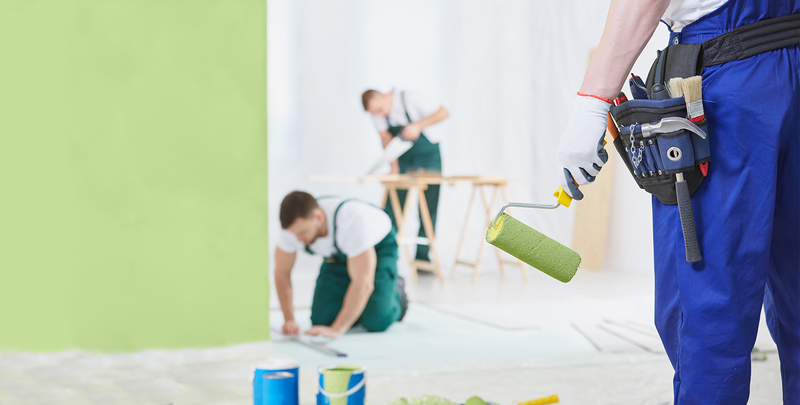 Our strata painters are highly-trained and certified for safety and use of various lifts for working at heights. You can have peace of mind when you hiring us.Because we are licensed, fully insured and vastly experienced that provide quality and professional services.